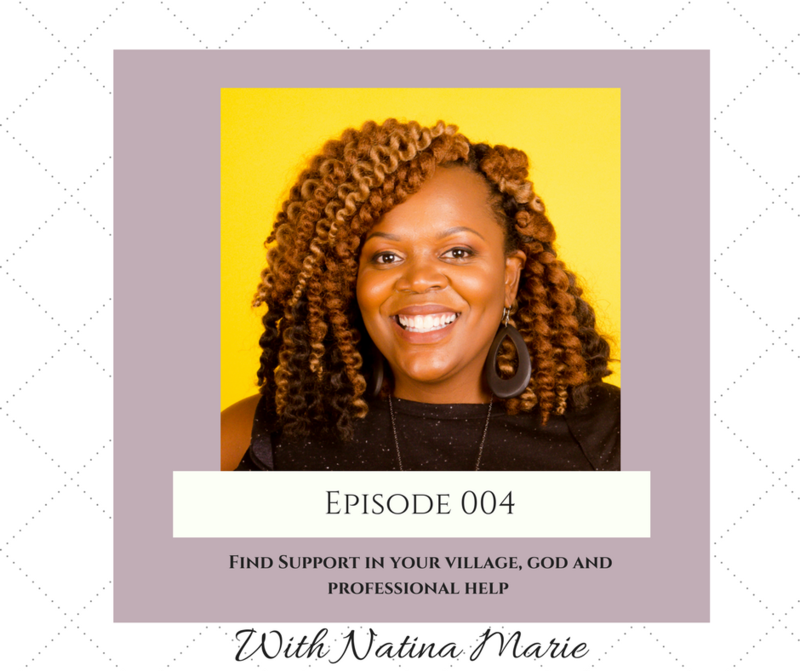 In this episode, I interview Natina Marie Adams of Blossom. Natina is a proud mom, an obsessive info junkie, techie, film producer and entrepreneur. She is the Co-Founder & COO of Blossom. Blossom is a personalized TV experience and video on demand service for women of color. 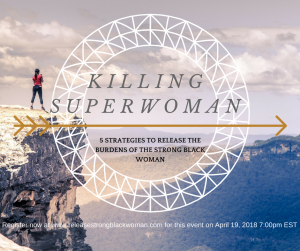 Blossom champions a new way of finding and watching content by curating and creating more thoughtful, intentional and mood-based content choices for women of color. 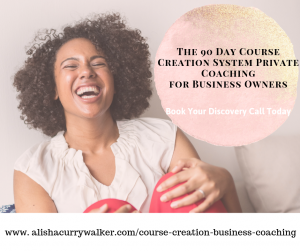 She’s also the owner of a boutique tax and accounting firm, GoGo Tax Service, which caters to entrepreneurs and small businesses. In the interview, Natina shares her journey as a young mother and the obstacles she has had to overcome in order to find success with Blossom. She shares how she was able to lean on her village for support and get professional help when needed to navigate some of her life’s challenging moments.